1 How Casinos Make Money? 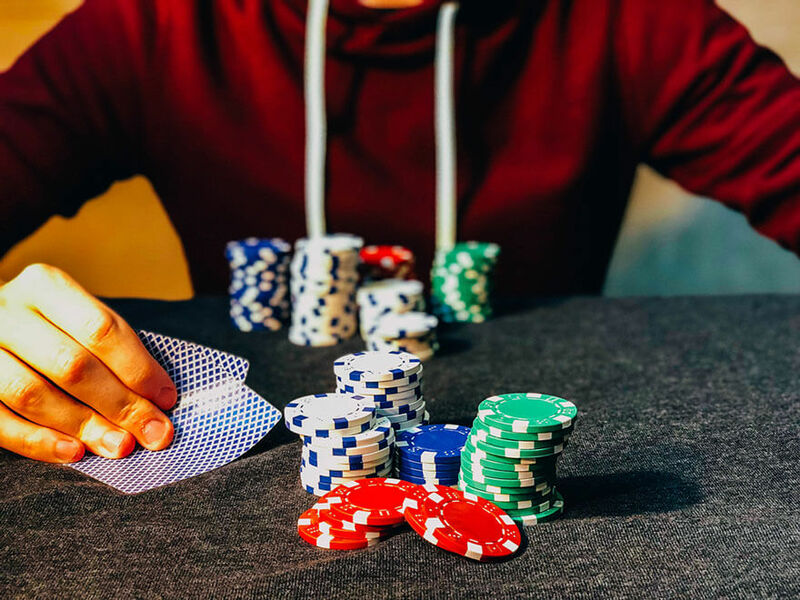 With enormous jackpots and high payout rates, it’s not surprising that a lot of people are wondering how casinos can actually make money from all the types of gambling that they’re offering. But there are actually several ways for casinos to make huge amounts of profits. Casinos are businesses after all, so earning profits is naturally their priority. The house edge or the house advantage is how casinos make most of their money. How the house edge works is purely based on probability and mathematics. If the expected outcome of the game is computed and the result is negative, then it means that the player will eventually lose over time and the resulting figure is the game’s house edge percentage. In every game description, its house edge is included. Players can compute the theoretical loss using the house edge. To calculate the theoretical loss in a game, multiply the house edge by the amount of wagers placed. In short, the house edge shows the amount that is expected to be lost to the casino when playing a specific game. The return to player percentage is a little bit similar to the house edge. A game’s return to player percentage is always included in its available information for players. The return to player percentage is the amount that is expected to be won or at least returned to the casino player in the form of winnings. If a game’s return to player percentage is at 98.2%, he’ll get back $98.2 for every $100 that he’ll be spending for that particular game. A return to player percentage of 98.2% also means that only $1.8 will be lost to the casino for every $100 spent on the game. A game’s variance is another way for casinos to make money. If a game has a low variance, it’s less likely for the player to lose a lot of money while playing the game. However, a low variance also indicates that there are only small winnings to be won from the game. If a game has a high variance, then there’s a greater chance for the player to lose his money. But a high variance also means that a bigger amount of prizes can be won from the game. Different versions and bet levels of a game can have different levels of variance. In some games, the handle can determine the success and earnings of the particular round. If a game has an impressive handle for a particular round, then it won’t matter of there will be a winner or none, the earnings for that round will be very high. Slot confusion is a well-known way for casinos to earn profits. Slot confusion can come in the form of an almost win where the player wins a little but could have won a major prize. Almost wins will encourage the player to spend more time engrossed in the game and spend more money while playing–in the hopes of finally getting that jackpot prize that he thinks he almost won. Slot confusion can also be described as winning a little, but actually spending way more than that. The player thinks that he’s winning because of the small wins–but he’s actually losing more money to the casino. This piece of information has actually caused heated discussions. It feels like cheating on the players but it’s actually not a crime. The brain just can’t distinguish a win from an almost-win–which makes this method so effective.